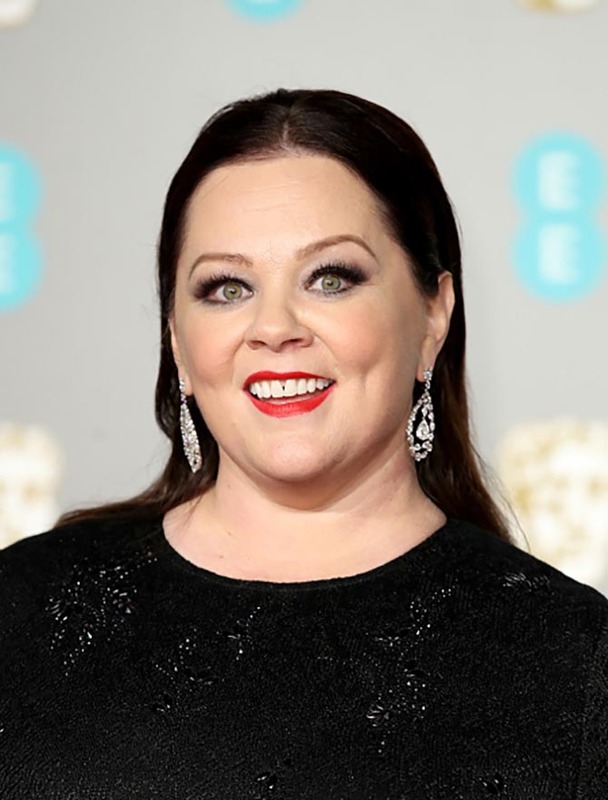 The BAFTAs always deliver cosmopolitan red carpet looks. What do I mean? Well, the event, which is the equivalent of the Oscars for England, takes place in London at Royal Albert Hall. Prince William and Kate Middleton are always in attendance and stars turn out stylishly, never too outré, for the royal audience. It’s the polar opposite of the Grammys in Los Angeles which is always held on the same day. 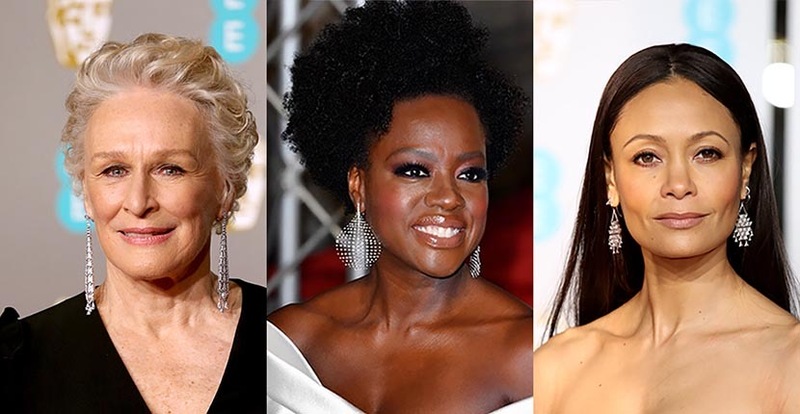 See the best and brightest jewelry from the BAFTAs below. 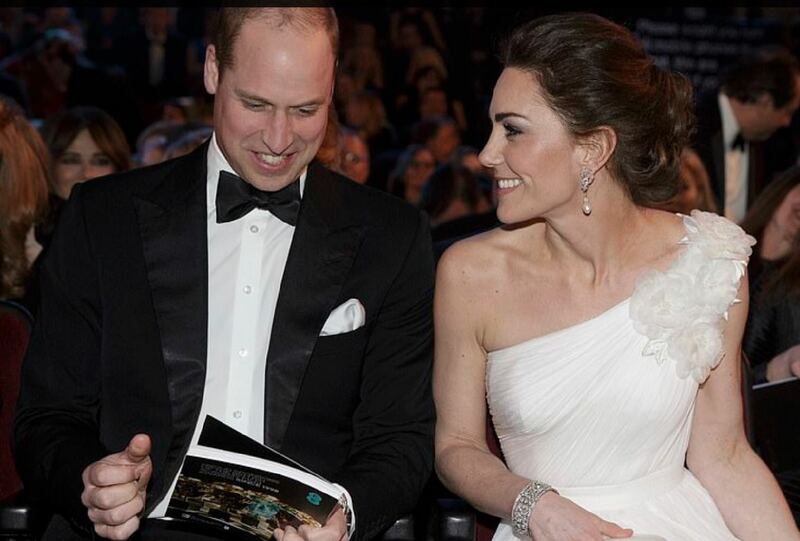 Prince William with Kate Middleton who is wearing Princess Diana’s pearl and diamond earrings and a diamond bracelet from the Queen’s collection with an Alexander McQueen dress. Find out more about the jewels here. 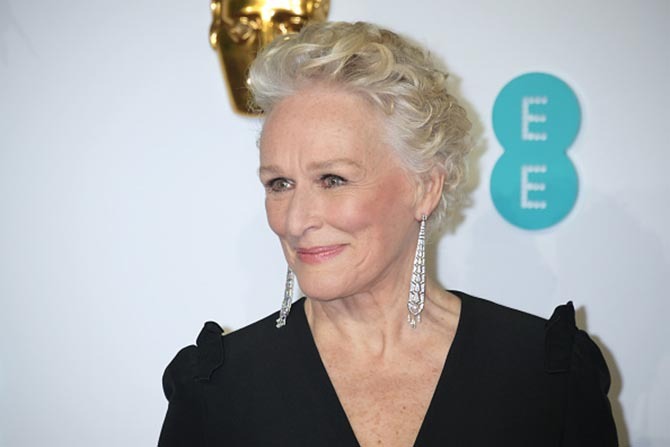 Glen Close wore Cartier Évasions Joaillières earrings composed of gold, pearls and diamonds. 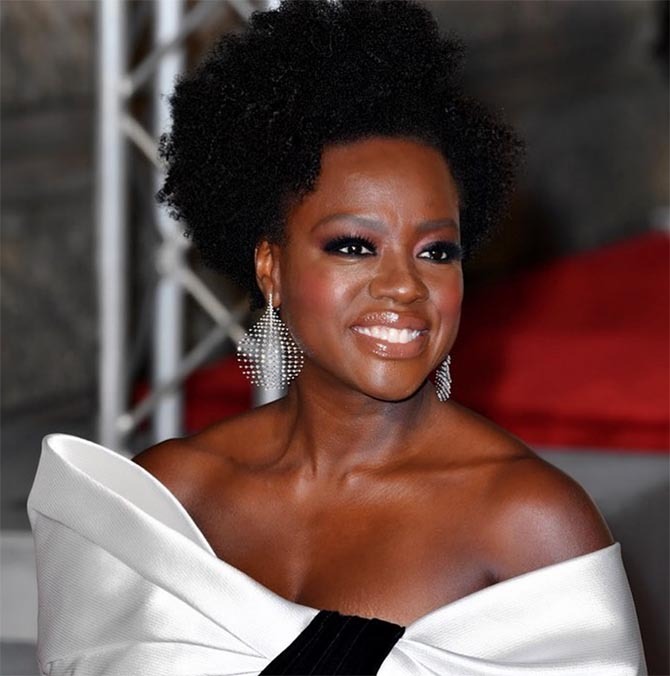 Viola Davis wore Fernando Jorge Large Disco Earrings from the Brilliant diamond collection. Thandie Newton wore Nimrod diamond earrings by Solange Azagury Partridge. Amy Adams wore jewelry by Cartier. 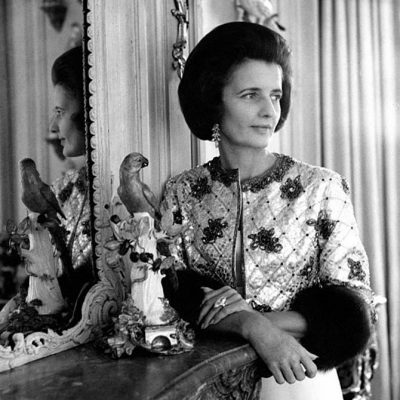 Her assortment included High Jewelry earrings composed of pink tourmalines, garnets, chalcedony, mother-of-pearl, diamonds and a vintage diamond bracelet made in 1957, a Panthère de Cartier emerald, onyx and diamond bracelet and a High Jewelry onyx and diamond ring. 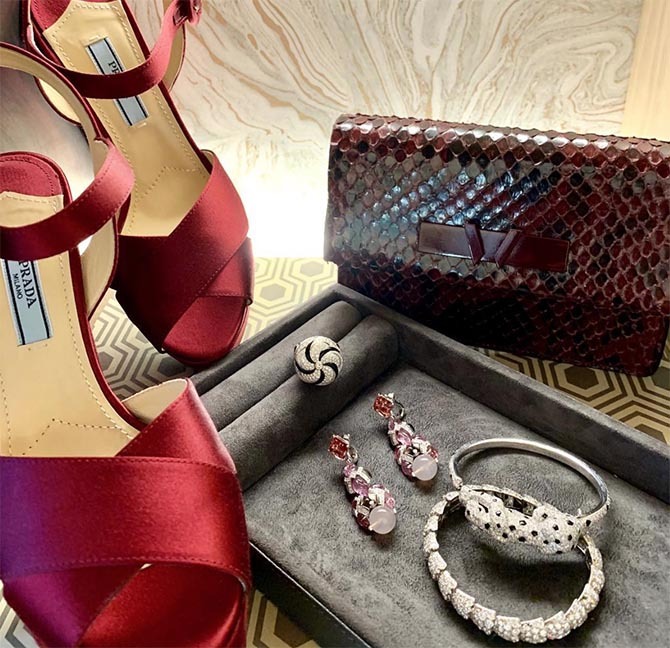 Detail photo of Amy Adams jewelry posted on Instagram by her stylist Petra Flannery. Laura Harrier wore a Bulgari clip in her hair. The jewel is composed of onyx inserts, cabochon emeralds, mandarin Spessartite garnets and diamonds. Lily Collins wore Cartier High Jewelry including diamond and platinum earrings and sapphire and diamond rings. Rachel Weisz wore Cartier Faune et Flore de Cartier diamond earrings and a Cartier High Jewelry emerald, black lacquer and diamond ring. 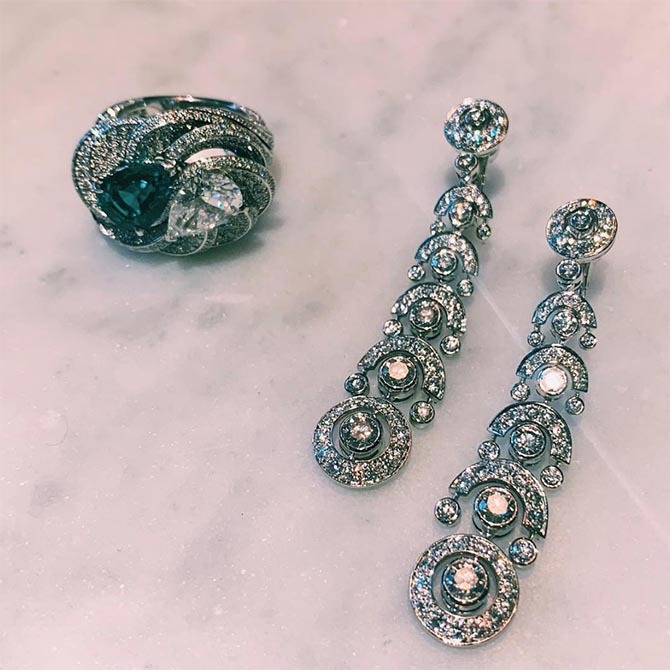 Detail of Rachel Weisz Cartier jewelry posted on Instagram by her stylist Kate Young. Cate Blanchett echoed the bejeweled bodice of her custom Christopher Kane gown with a clutch of Pomellato rings. Jewelry detail of the Pomellato amethyst, London Blue Topaz, diamond and gold rings worn by Cate Blanchett. Mary J. Blige wore mesh diamond earrings by Lorraine Schwartz. Michelle Yeoh wore a Moussaieff high jewelry necklace with a 74-carat Natural Fancy Intense Yellow diamond pendant and 80-carats of white diamonds and matching earrings. 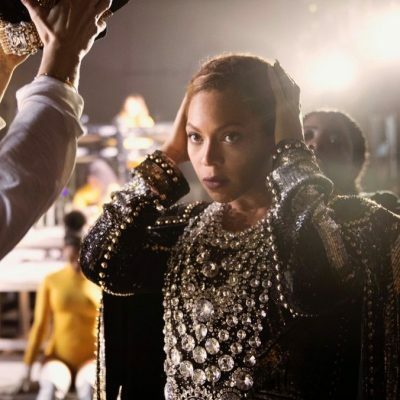 Photo GettyMelissa McCarthy wore vintage diamond earrings.